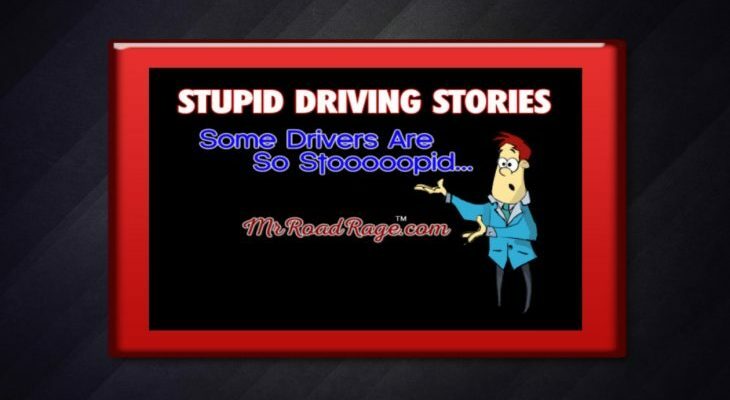 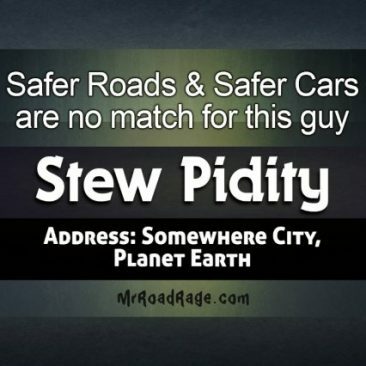 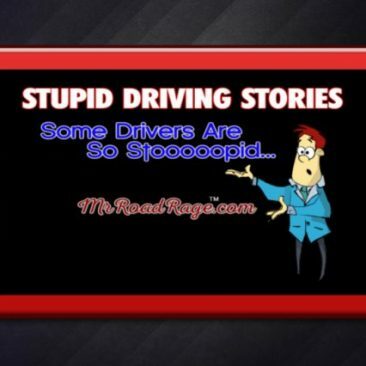 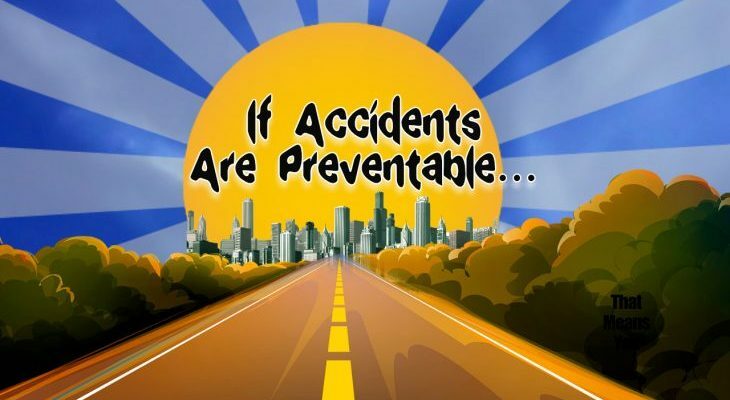 MrRoadRage ponders the question as to why there are so many accidents if accidents are preventable.If Accidents are preventable, why then do you think they keep happening? 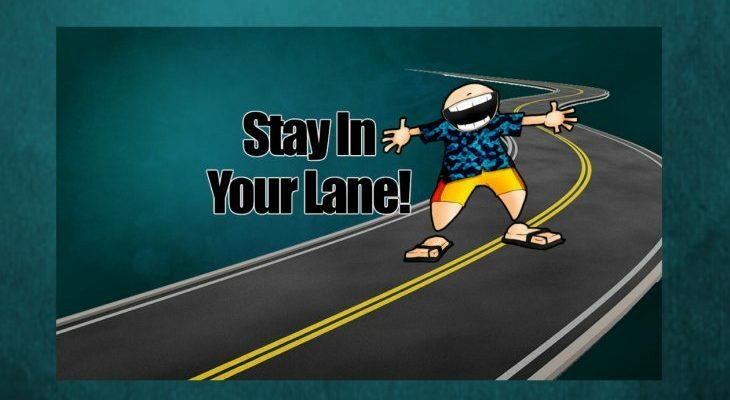 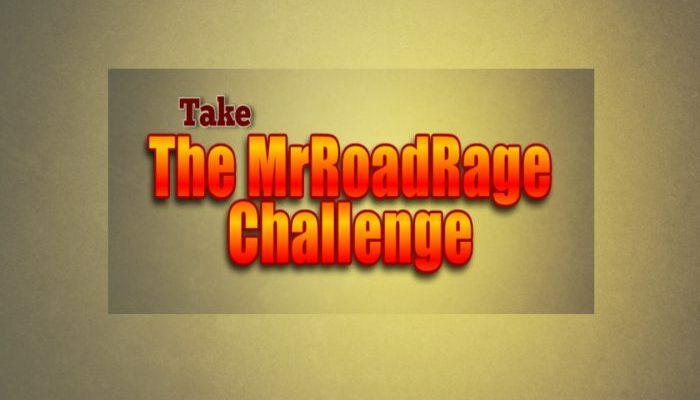 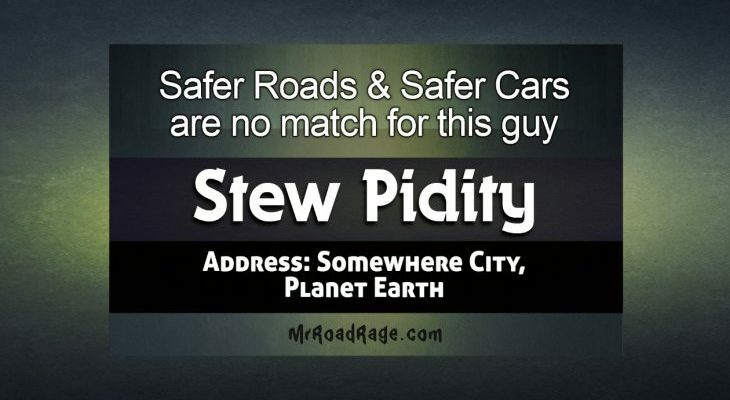 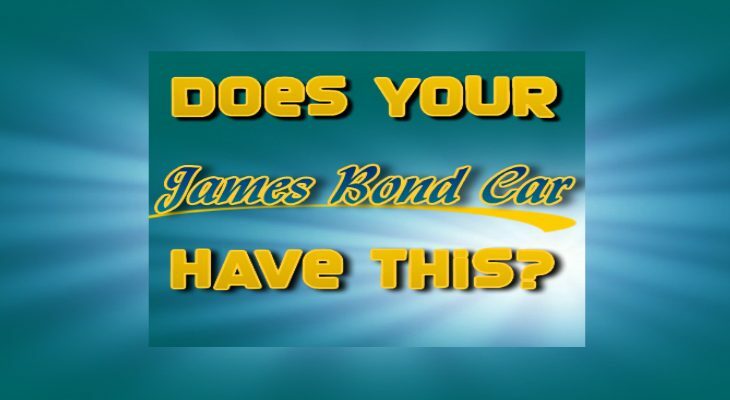 Learn how taking The MrRoadRage Challenge can completely change how you look at driving!The MrRoadRage Challenge can be life-changing when it comes to driving. 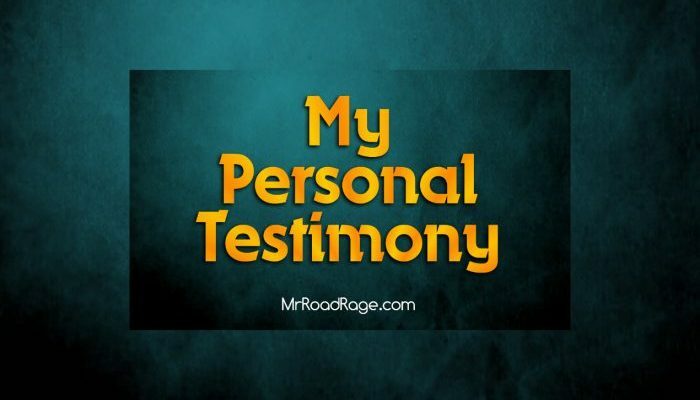 MrRoadRage shares his personal testimony. 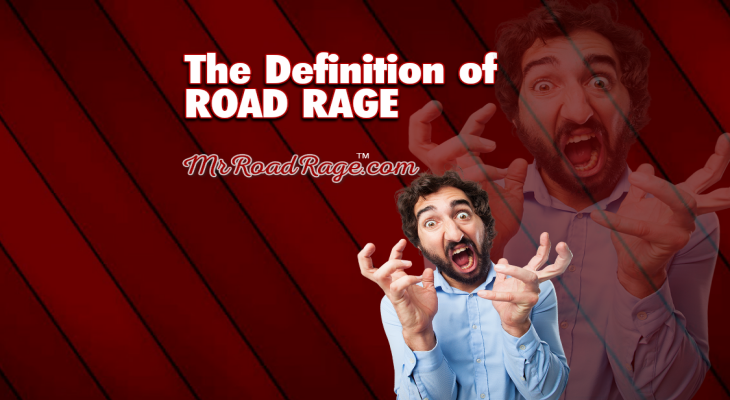 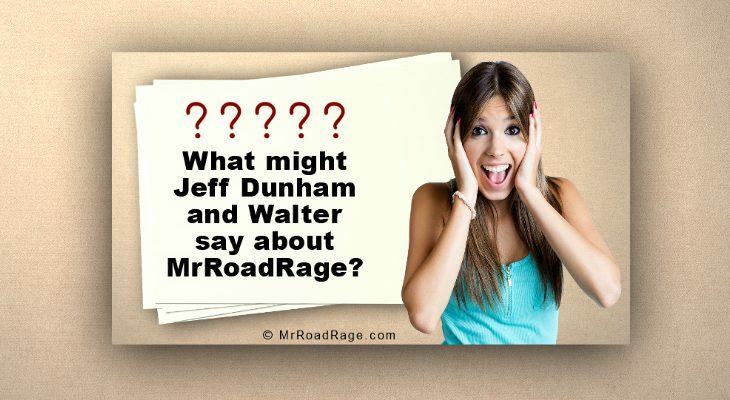 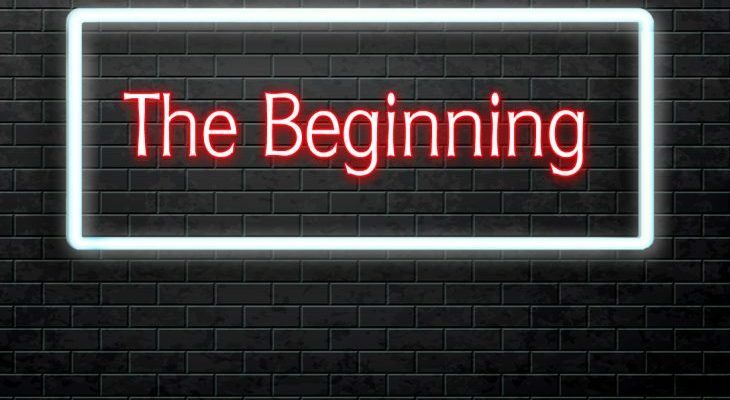 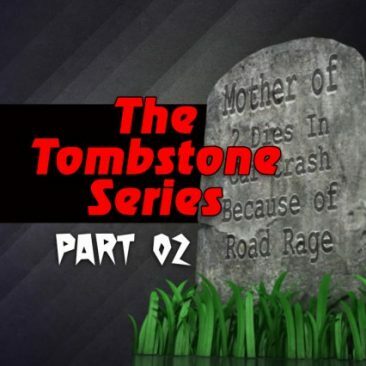 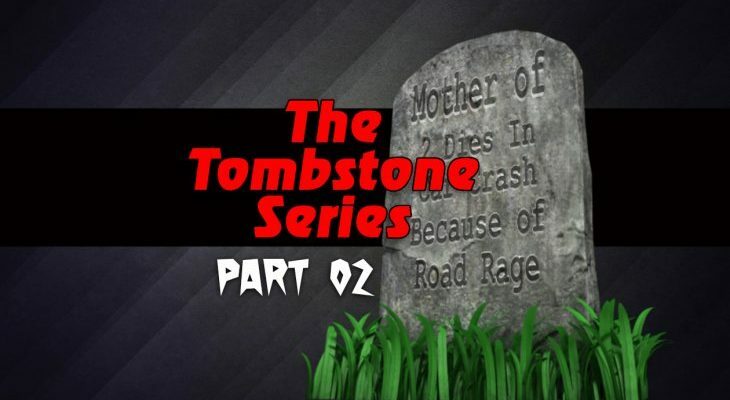 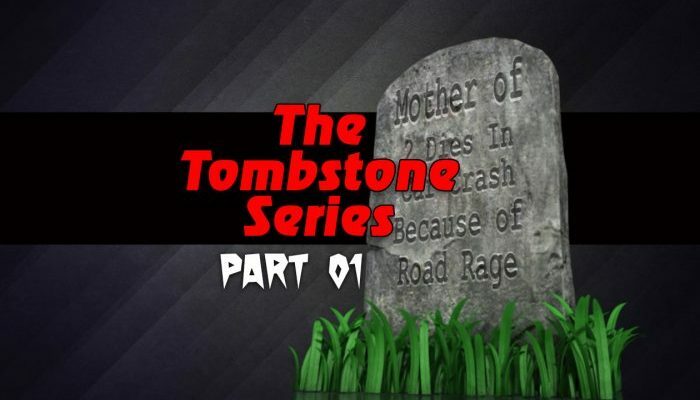 Greg shares the reasons why he started MrRoadRage.comAll good things have a beginning.